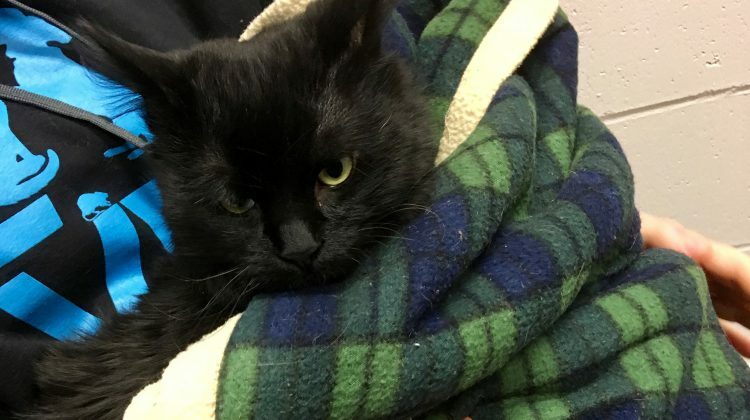 The BC SPCA’s Nanaimo and District Branch is asking for help with the costs of surgery for a one-year-old cat who came into the facility after being hit by a car. Kristin Lloyd, animal care specialist at the Nanaimo SPCA says his leg was so badly broken he was unable to walk. She says he will have to have surgery to remove the leg. That and radiographs are estimated to cost more than 2,000 dollars. Lloyd says the cat is a snuggly and affectionate young cat, despite being in a lot of pain, and they want to make sure he gets a second chance. His recovery is expected to take roughly four weeks. 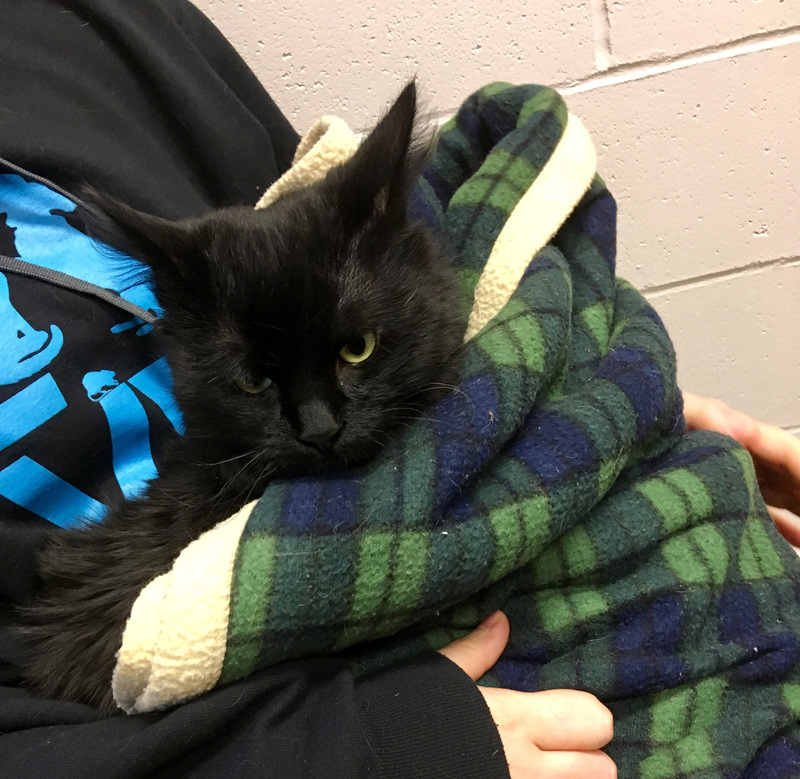 If you can help save Midnight and other animals in need at the Nanaimo SPCA, please visit spca.bc.ca/medicalemergency or visit the branch at 154 Westwood Rd, Nanaimo, 250.741.0778.